Sensory, interactive and play-based music classes for babies, toddlers and pre-schoolers. 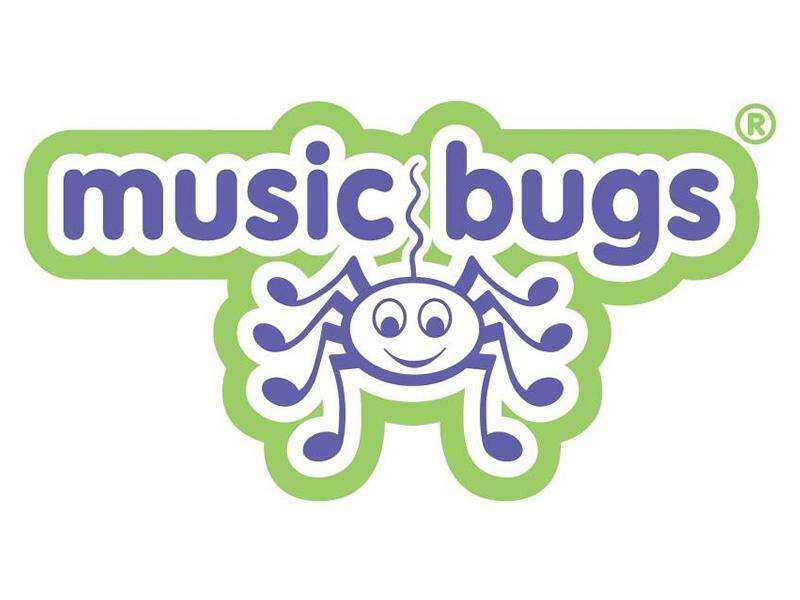 Music Bugs is all about having fun and exploring music together in a friendly and relaxed atmosphere. We provide gently structured, play-based sessions where children can develop, grow and have fun in a multi-sensory environment. Our 40-minute classes are full of excitement with a huge variety of props including puppets, parachutes, pom poms, bubble machines, floaty scarves, teddies, hobby horses and lots of tactile percussion instruments. We sing nursery rhymes, counting songs, finger-play rhymes, knee bouncers and action songs. Our award-winning sessions have been recommended by health visitors and Early Years specialists and are great for developing confidence, coordination, fine and gross motor skills, early literacy and numeracy skills, speech and language skills, independence and social skills. Classes suitable for newborns up to age 4. £5.50 per class or 3 trial classes for £12. Sorry, but we have no upcoming events for Music Bugs Glasgow North. If you know of an event taking place at Music Bugs Glasgow North or anywhere else in Glasgow tell us about it and we'll list it on the website, for free!